The automotive seat frame is one of the most important structures within a car. It serves as a major foundation for driver/passenger safety, comfort and diminished fatigue. 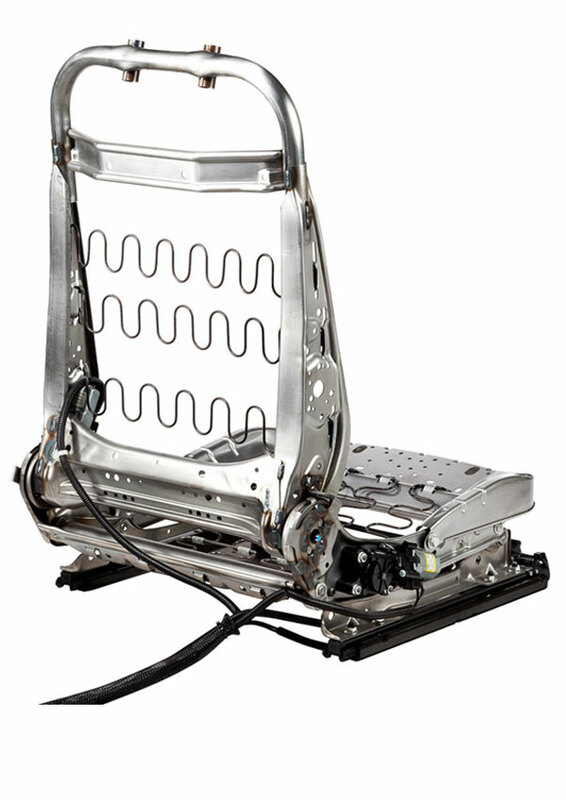 TF-METAL automotive seat frames are lightweight, durable and functional, offering best-in-class reclining range and noiseless operation. Available in three height variations, these streamlined structures provide higher rigidity and strength for outstanding support of your seating programs.